Eyebrows, an area of fragile hair above the eye, are among the important parts of your features. You can give your eyebrows various shapes in order to make drastic changes in your appearance and personality. Nicely shaped eyebrows play an important role in grabbing the attention of people around you. There are numerous ways to shape your eyebrows including plucking, threading etc. However; the use of tweezers or thread to pluck your eyebrows can take hours and it is a painful process as well. 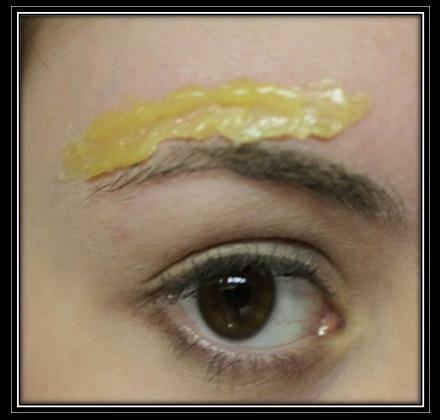 Waxing, on the other hand, is a speedy and simple way to make wonderfully shaped eyebrows. First of all, define the eyebrow shape that suits you and place the hair in proper position before the application of wax. For this purpose, pick a spare small, makeup brush or toothbrush and brush your eyebrows from one end to the other. Once you figure out the proper shape for your eyebrows, use an eye- pencil to curve the end of your eyebrow line with small dots. Now, join the dots with a line of your eyebrow in order to generate a proper sketch for waxing. Look straight into the mirror in front of you and gently apply the selected wax to the area above your eyebrow according to the instructions given on the package. You can use hot or cold wax. Additionally, you can use wax strips as well. Take a small cloth strip and place it over the wax on your eyebrows before it dries out. Smooth the cloth strip in your eyebrow line using your finger tip. Use one of your hands and stretch the skin of the upper eyelid. Now, use your second hand to pull away the strip hard and swift in the direction opposite to the growth of your eyebrow hair. Note: Make sure to do away with just a bit of hair at a time, allowing for more exactness. 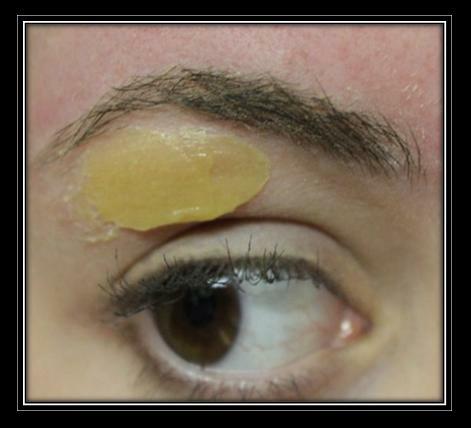 Apply some wax to the area below eyebrow and again place a piece of thick cloth over it. Smooth the cloth and pull it away with your finger tips. 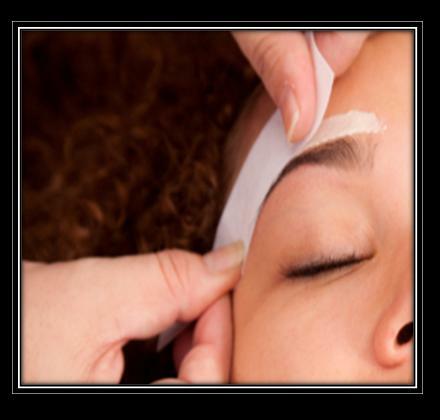 Repeat the waxing until you get the desired eyebrow shape. 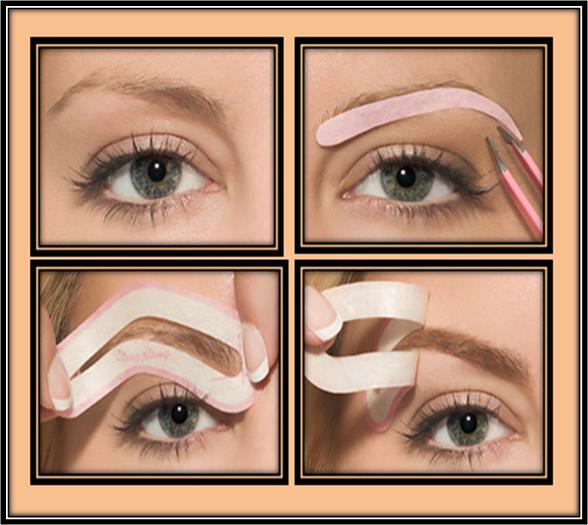 Go through the step 2, 3, 4, 5, and 6 for the waxing of the second eyebrow. Pick a small scissor and trim the long eyebrow hair in order to enhance the overall look. Note: Do not trim too much eyebrow hair, which can give birth to bald spots. Take a tweezer and pluck the remaining stray hair around your eyebrow area for more neat and clean and a defined look. Place some after-wax lotion, aloe lotion or soothing cream on the tip of your finger and apply it to the waxed eyebrow area to soothe the redness of the skin.